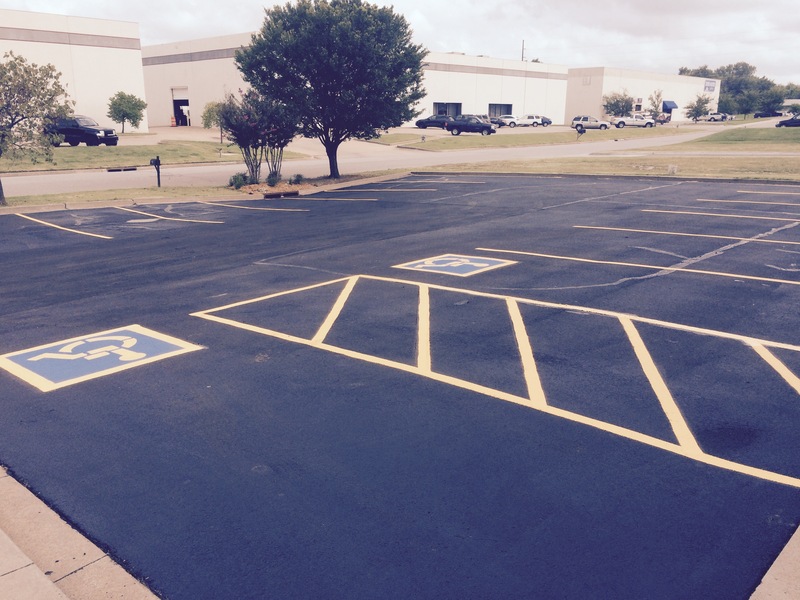 Parking Lot Maintenance of Tulsa is based out of Sapulpa, Oklahoma. Providing services to the Tulsa , Oklahoma surrounding areas; Jenks, Bixby, Broken Arrow, Muskogee, Owasso, Glenpool and more! We do all jobs to customer satisfaction and we believe in taking pride in our work. We offer quality work and affordable prices on all of our jobs. 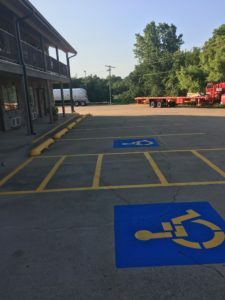 We at Parking Lot Maintenance of Tulsa offer an array of services that are focused on the presentation and the longevity of your parking lots. 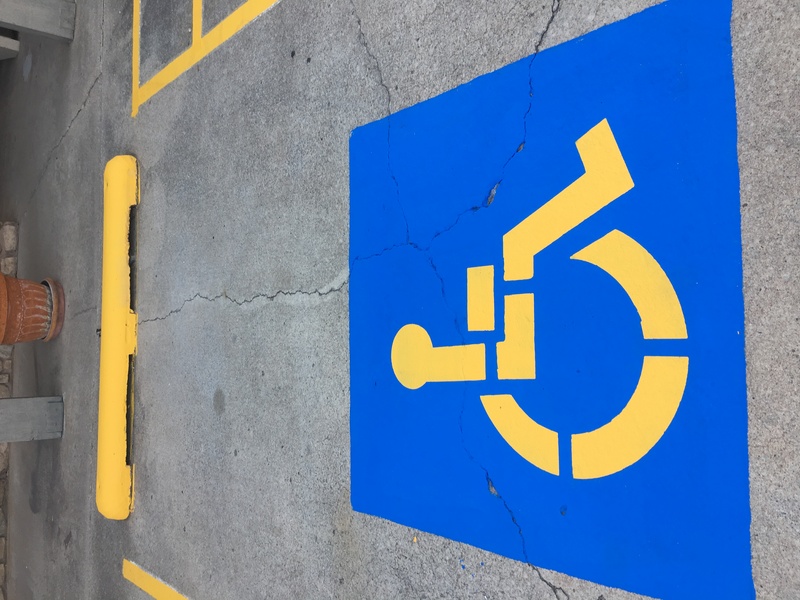 We offer crack sealing which takes those cracks that are not only ugly to the customers, but can be a sign of structural foundation failure, and repair them both visually and internally. 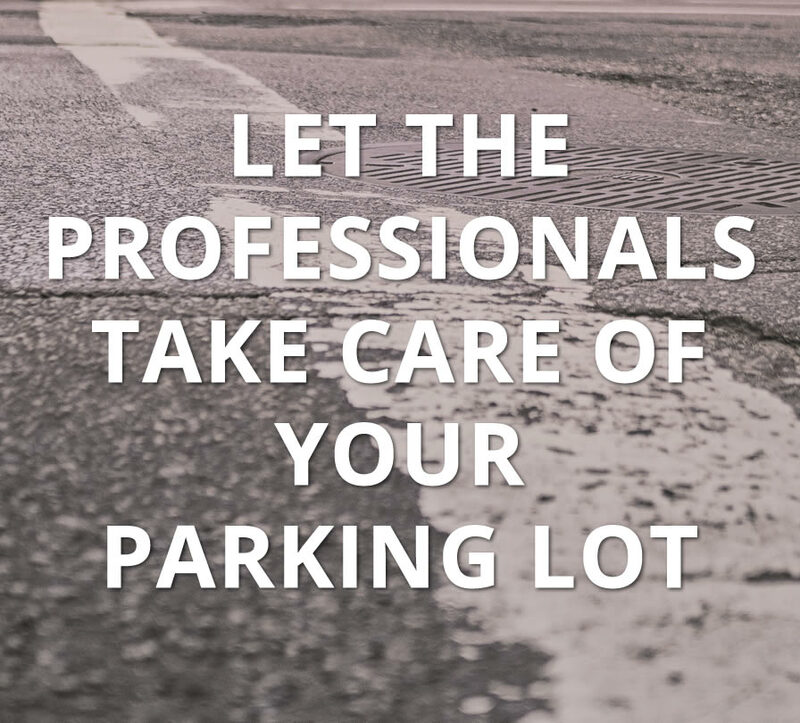 We also offer seal coat which helps restore the new black shine of fresh asphalt and helps lengthen the life of the asphalt by putting a protective coating over it. 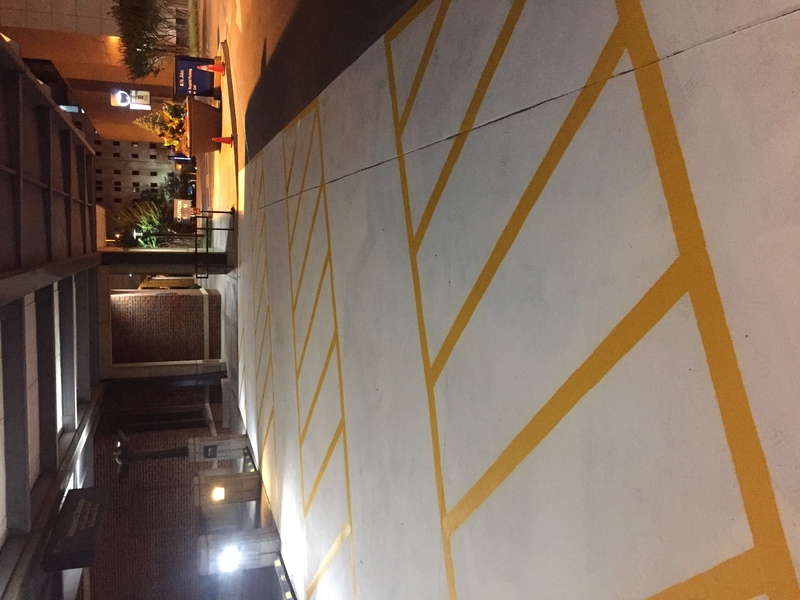 Lastly we offer line striping which can take those old faded parking spaces and make them shine like new. 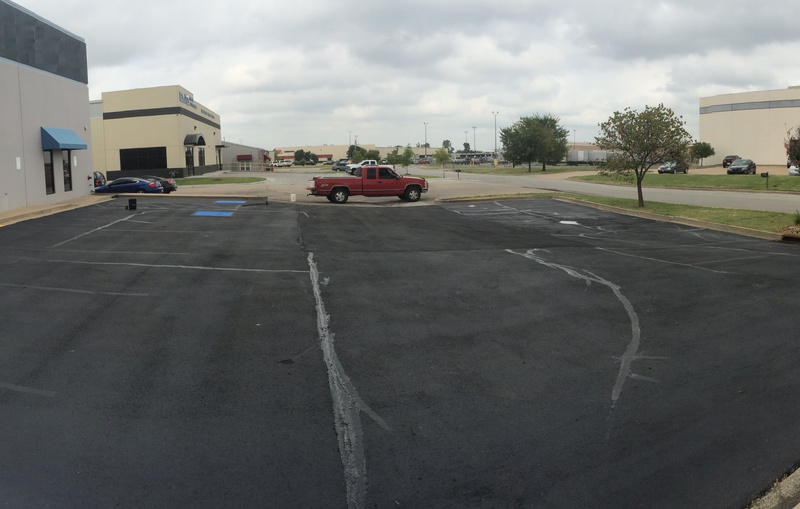 We can also layout new parking lots as well. These services are the best way to make companies seem more approachable to customers.